Did you know that the largest orange by circumference has measured 63.5 cm? The record was registered on 22 January 2006. 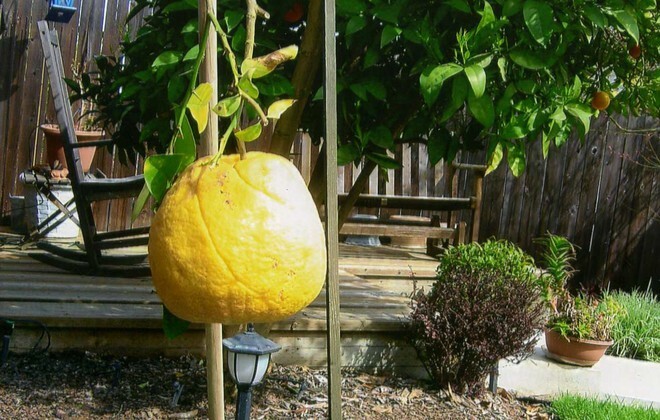 The orange grew in the garden of Patrick and Joanne Fiedler in Fresno, California, USA. Is a orange bio, natural increased?